NYCC 2013 is in full swing. When you gather this many comics, anime, and videogame fans in one place, you're bound to see some amazing cosplay. 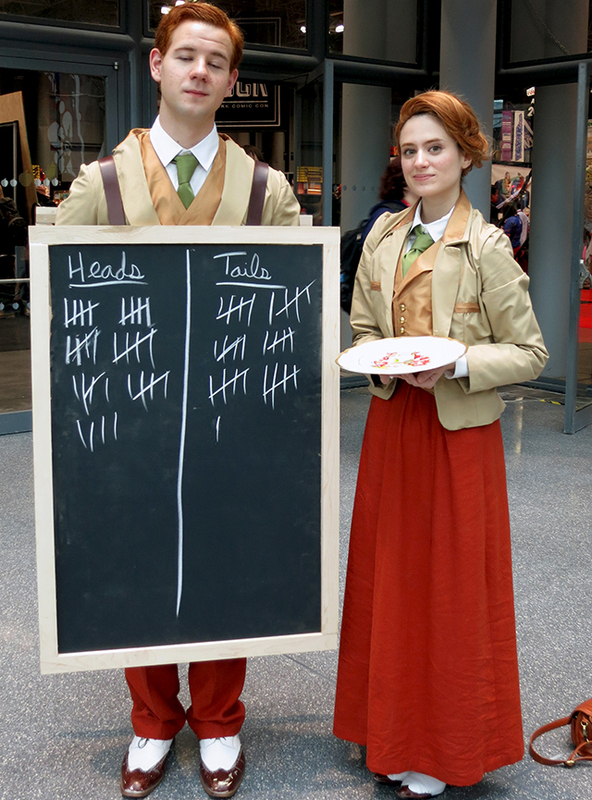 This year is clearly no exception, so check out some of the best cosplay we saw on day one of NYCC 2013. Check out the gallery below and take to the forums to let us know which ones you can identify. Better yet! Have a witty caption? Post that, too, and if we end up using it below the picture, we'll be sure to credit your bit of brilliance. Don't forget to check out our Day 2 gallery and cosplay video!